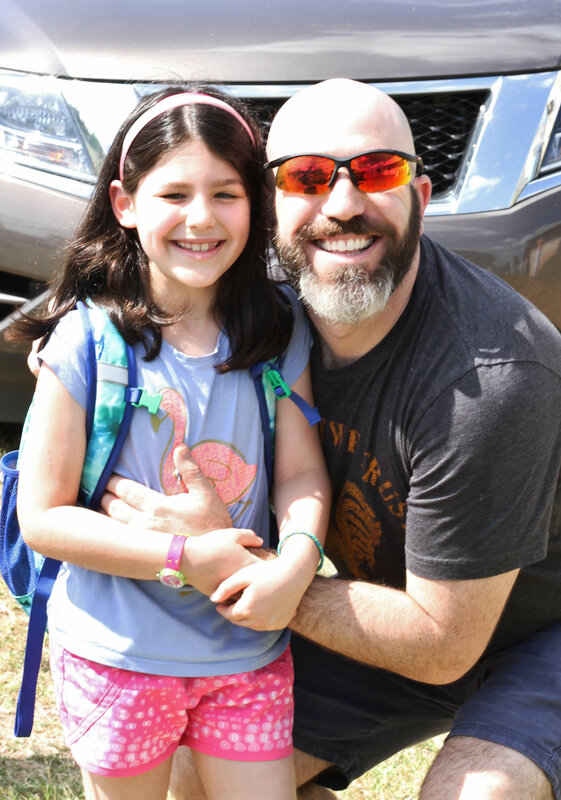 While we encourage our campers to begin their summers with a bus ride to camp, we understand that not everyone has access to the bus and some parents may want to bring their children to camp themselves. If you are driving your campers, then we ask that you be at the gates for Opening Day by 11:00 AM. Once your children get checked in (including lice and temperature checks) they will head to their cabins, where the staff will be waiting to help them make beds and get unpacked. We ask that parents leave camp by 12:30 PM so that we can get everyone organized for our first all camp event - lunch! CYJ Texas isn't too hard to find - see below for driving directions from the major Texas cities. If you are using your GPS, our address is 121 Camp Young Judaea Road, Wimberley, TX 78676.